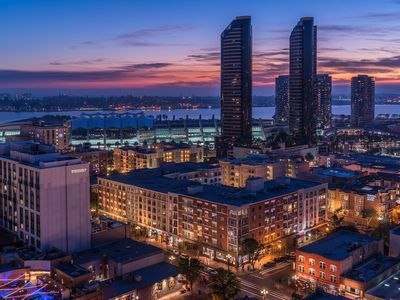 Marriott Vacation Club Pulse, San Diego is a true escape that will greet you with a perfect blend of historic ambiance and contemporary design. 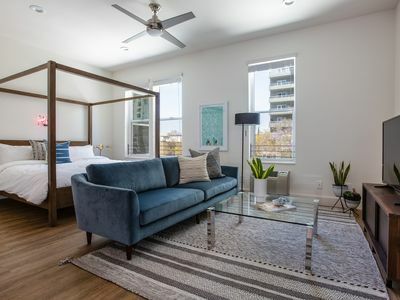 Inspired by San Diego’s renowned Gaslamp Quarter, many of the 264 well-appointed suites feature stunning San Diego views and atmospheric wood and metal finishes. 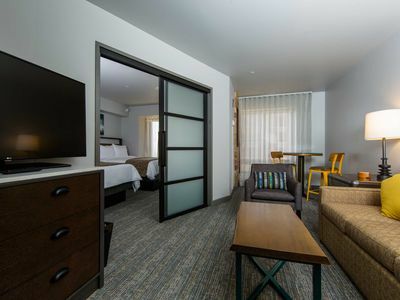 Enjoy this sleek, sophisticated setting to unwind from a day of exploration and recharge before venturing out to experience San Diego’s amazing nightlife. 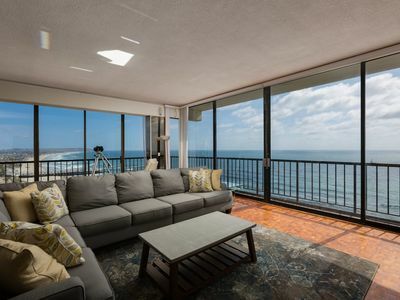 Truly Stunning 18th Floor 2BR/2BA W/ Breathtaking Ocean Views! 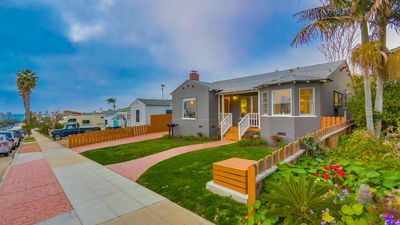 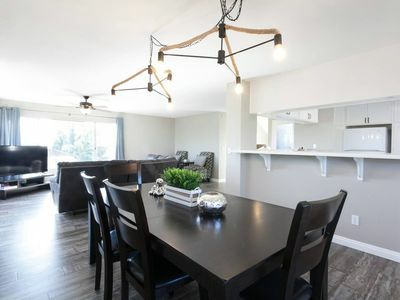 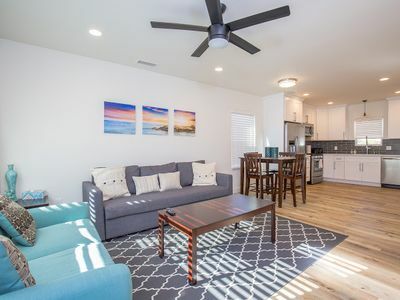 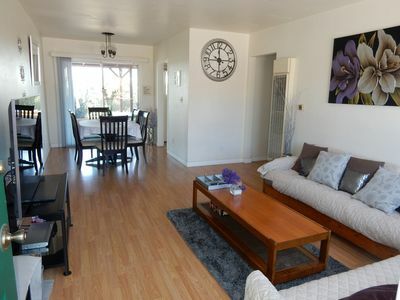 Brand NEW 2 Bd 2 Ba Hillcrest Home A/C Walk to Restaurants, Zoo, Balboa Park! 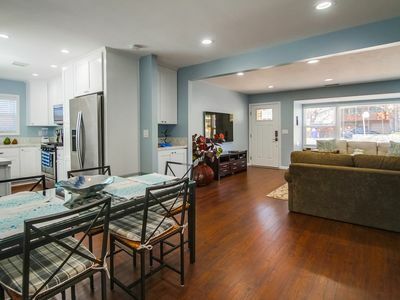 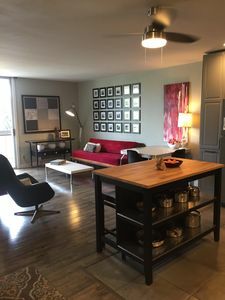 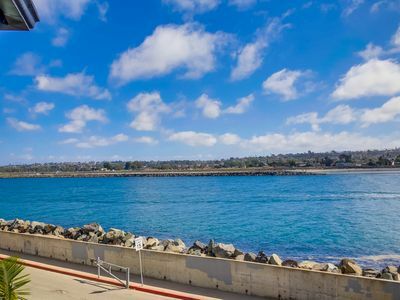 WATERFRONT Family ReTREAT | Updated 2nd Floor Condo, BBQ, Garage Parking, Sweeping Water Views! 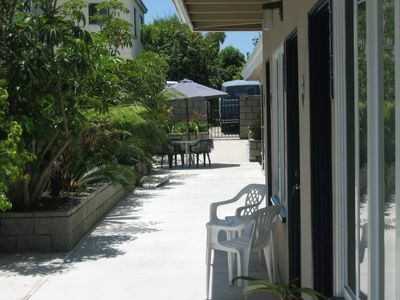 Resort-like Complex 1 mile from Beach and near Seaworld! 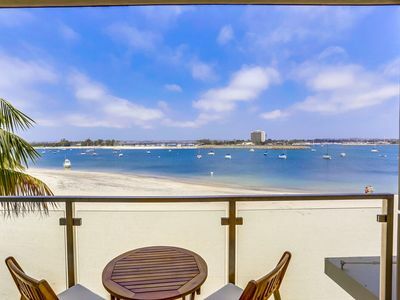 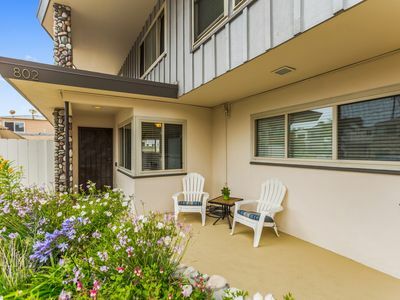 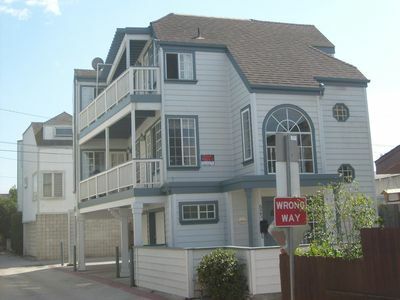 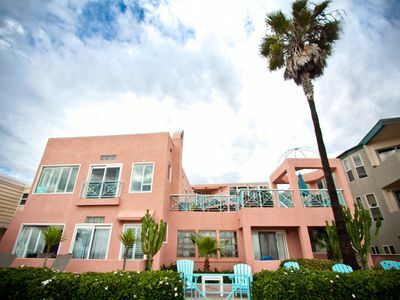 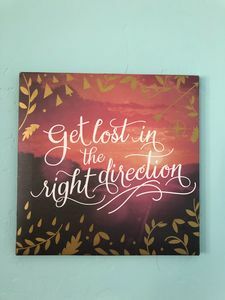 Located steps away from the beautiful Pacific Ocean & serene Mission Bay. 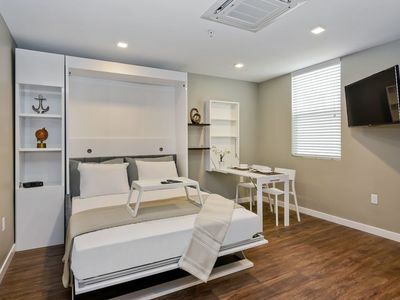 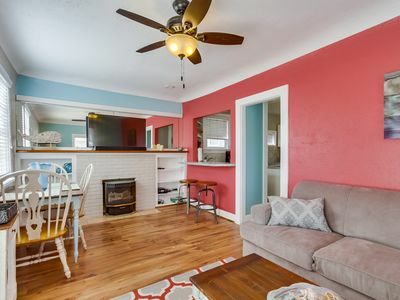 Make vacation memories at this unique trolley house!